Brand New 55+ Community – Not to be Missed! 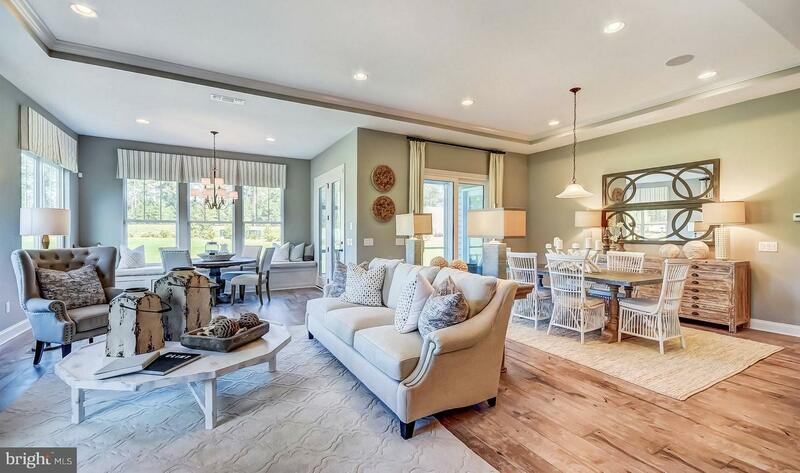 The BeachByBabs Team toured a brand new 55+ community this week and we were impressed! 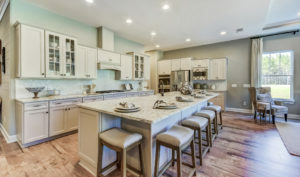 This is a K. Hovnanian Four Seasons community – Four Seasons at Belle Terre in Lewes. We toured 3 models and what stood out to us were the smartly designed Open Floor Plans, the Kitchens, the Full Basements which are standard in all the models and the entire community is serviced by Natural Gas. The kitchens all offered beautiful extensive cabinetry and a huge granite island which is standard and beyond impressive! 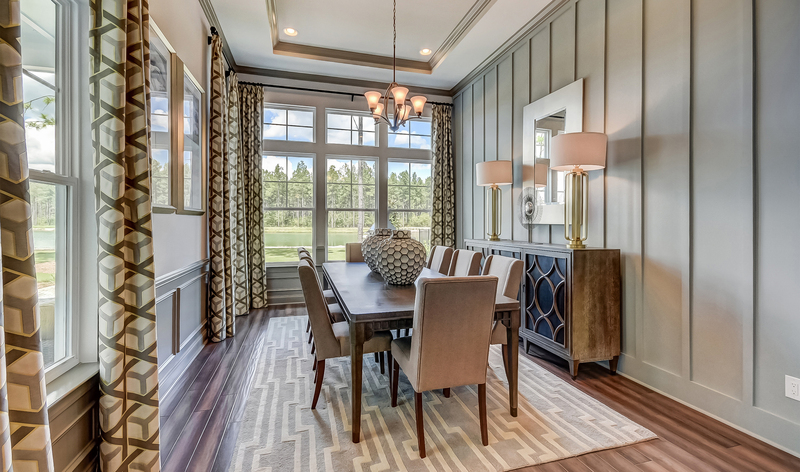 There are several models to choose from with base prices starting at $374,900. 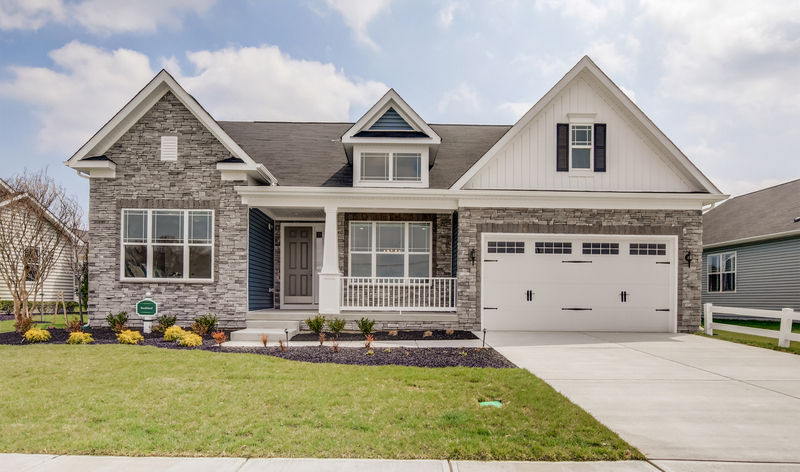 They are currently offering special incentives so Contact Us Today at info@SellingDelawareHomes.com as we’d love to familiarize you with this special community! Please note that all sales people at the community only represent the builder. We are specialists in New Construction communities and can guide you thru the entire process as your exclusive Buyer Agents at no additional cost to you! The Four Seasons at Belle Terre is one of only a handful of Active Lifestyle communities near the beach offering extensive amenities. 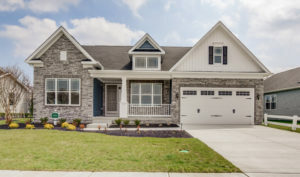 This community is destined to sell very quickly!